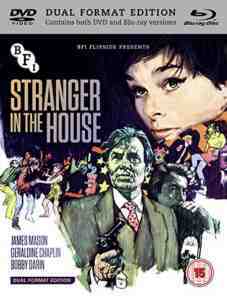 Stranger in the House (DVD + Blu-ray) Directed by Pierre Rouve Once an eminent barrister, cynical drunkard John Sawyer (James Mason) leads a reclusive life, out of touch with the burgeoning youth movement of the mid-1960s. 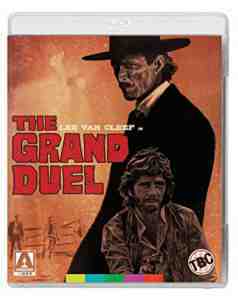 But when his daughter Angela's (Geraldine Chaplin) boyfriend is wrongfully accused of murder, Sawyer decides to confront his demons and the changing world around him in order to defend him. 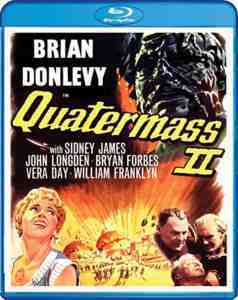 Featuring striking camera work from Academy Award-winner Kenneth Higgins and co-starring music legend Bobby Darin, this intergenerational drama (based on a novel by George Simenon) is a cult British classic ripe for rediscovery. 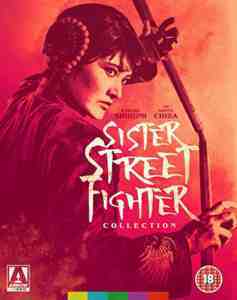 Sister Street Fighter Collection is a film set by Kazuhiko Yamaguchi and Shigehiro Ozawa. BBFC Cuts required to remove potentially indecent images of a child. 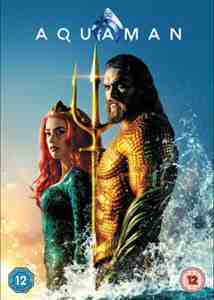 Apart from this, all four films in the set will be released for the first time in the UK in all their bloody, bone-snapping uncut glory, including the gore and weapons scenes cut from previous UK releases of the first film! The US edition will be unaffected. 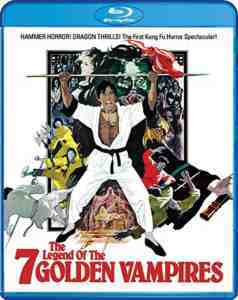 After the massive success of The Street Fighter , the Toei Company decided to build a new karate series around a female lead, and cast a young actress who had appeared in a cameo role alongside her mentor Sonny Chiba. Still a teenager at the time, Etsuko Shihomi exploded onscreen in her first leading role and created a new character type: a tough fighter who was fierce, fearless, good-hearted, and decidedly non-sexualised, a departure from Toei s typical formula. In 1974 s Sister Street Fighter , Shihomi is the half-Chinese, half-Japanese Li Koryu, who travels to Yokohama to investigate the disappearance of her brother, an undercover cop. 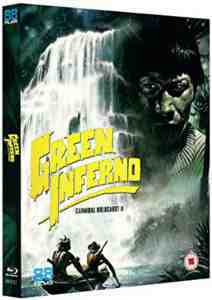 Li discovers a smuggling ring run by a drug lord with his own personal army of deadly fighters, and must penetrate his evil lair with the help of a fellow karate master (played by Chiba). Shihomi and director Kazuhiko Yamaguchi ( Wolf Guy ) made two additional films based on the same character over the next year, Sister Street Fighter: Hanging By A Thread and Return Of The Sister Street Fighter , with a final unrelated follow-up ( Sister Street Fighter: Fifth Level Fist ) helmed by original Street Fighter director Shigehiro Ozawa appearing in 1976.